The construction of my VL 1-10 engine is now published by the German Patent Office. 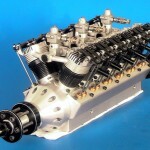 Compared to a normal 4 stroke engine a bunch of components isn’t necessary anymore. Follow this link for further information and pictures! All the engines shown here are multi-cylinder 4-stroke-glow ignition, which I have developed myself. With the exception of the carburetors, no parts used in other engines have been used, the whole construction is my own design. The engines are all air-cooled and operate with oil-in-gasoline lubrication (methanol and synthetic oil). They have been designed as flight engines but the models aren’t reproductions of any special models. 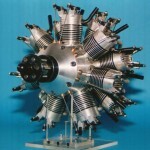 For example, the 9-cylinder radial engine was used by me in a reproduction of a Heinkel He50 (see above) from 1932. 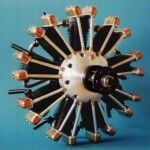 Very detailed design plans with complete part lists and engines are available for these models. 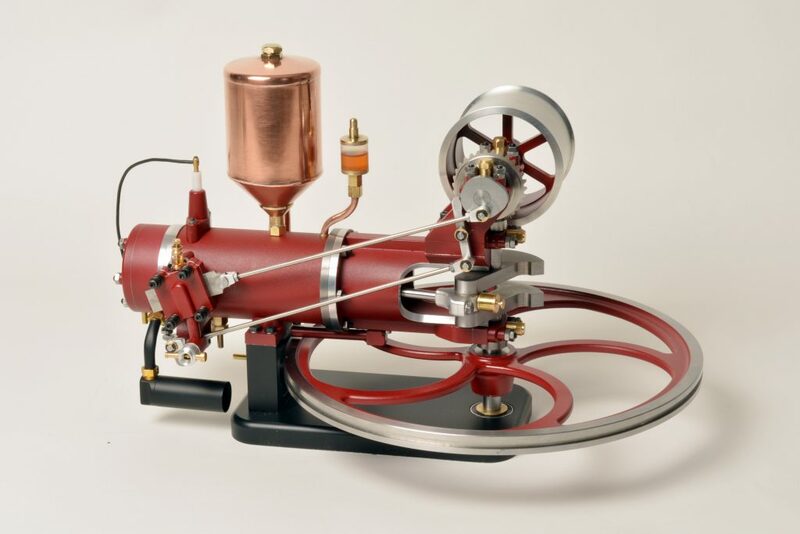 You can order these plans and construct an exact copy of these engines.In recent years many plans have been supplied to interested persons all over the world, like in England, New Zealand, America as well as Australia and Japan without any reclamations whatsoever. It is also possible to buy all the construction parts as ready-made parts, except for the intake-manifolds; a selection can be found in the category “Ready made parts”. You may use our integrated webshop to order. Just put your desired item into the cart and checkout as soon as you chose your items. 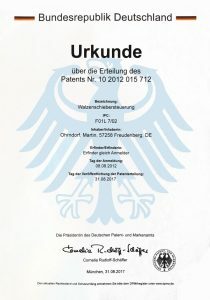 Of course you also may order by phone: +49 271 / 371352.